After you gain your footing and land in your new hometown, you’re invited to connect with local alumni in your area. Marquette University has over 40 regional alumni clubs across the United States. Come out and introduce yourself to the local club leaders and find out what’s happening. 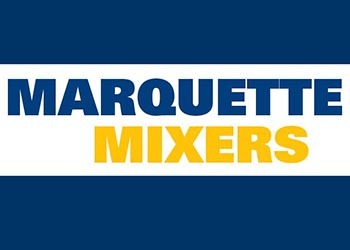 Build your network, get involved and stay connected – WE ARE MARQUETTE! Update your contact information on file with the university to receive invitations to this and other Marquette alumni events in your area. THE MARQUETTE FAMILY IS EVERYWHERE! Find a regional alumni club near you.